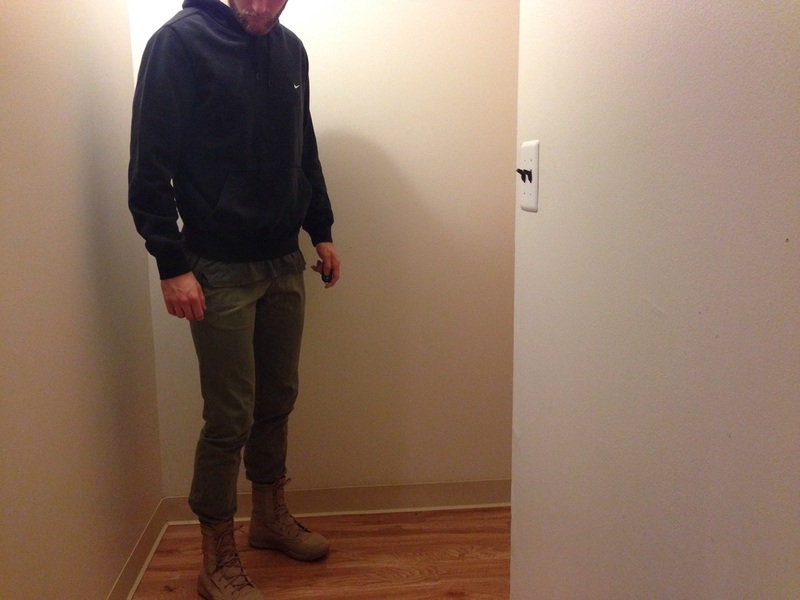 WAYWT 2/10/2016 — AS RAKESTRAW - The personal site of Alex Rakestraw. AS RAKESTRAW | The personal site of Alex Rakestraw. Earth tones, oversized layers, and a black hoodie in observance of the season. The winter season? The SZN season? Lentin season? Nay: an occasion much grander. Tomorrow, I pay $75 to watch a live streamed fashion show in an IMAX theater. But today, Yeezy Season approaches.